Tue., July 19, 2016, 11:12 a.m.
Wins are good and all, but the minor leagues are really about developing prospects. That’s especially true with the Texas Rangers, an organization with a good reputation for developing its prospects. Listed below are my top 10 prospects playing with the Spokane Indians this summer. It’s based on three criteria: How well they are playing with the Indians, their upside and what people around the Rangers organization are saying about them. This list will be updated every Tuesday. There are questions about his size, but Prescott is the Indians most polished position player. Prescott, who is listed at 5-foot-10, is eighth in the Northwest League with a .291 average and he’s fourth in the league with 32 hits. He’s displayed his abilities as both a contact and power hitter this season, and is the fastest player on the team. There are questions about his arm strength, but he’s displayed great range at second base. The Vanderbilt product had trouble throwing strikes in the AZL in 2015, and his 13.50 ERA was a reflection of that. That hasn’t been a problem this season. Working out the bullpen for the Indians, Ferguson has been terrific with a 1.27 ERA. His 33 strikeouts are third in the Northwest League, and he’s thrown 12 1/3 less innings than Tyler Mark, who leads the league with 35. His fastball-slider combination has been tough for opposing hitters all season. He’s been in a slump, but Smith, who is only 18 years old, is an exciting prospect. His offensive potential is high, with the ability to spray the ball over the field. He’s athletic, but not quite enough to project as a major league center fielder. He’s young and can be immature, but the Rangers are bullish on his upside. He’s raw, but possesses a lively fastball and developing off-speed pitches. According to Pelham, he first started to develop a secondary pitch when he was sophomore in college in 2015. With a fastball that hangs in the upper 90s, Pelham’s secondary pitches will be vital to his progression as a big leaguer. Once he develops a consistent curveball and changeup, watch out. Another 18 year old with loads of potential, Phillips has yet to figure it out in Spokane. His stuff is lethal when he’s locked in, but that hasn’t always been the case this season. He has four pitches he can use consistently with success. Turner has been scorching hot for the Indians in 2016. The 19th-round draft pick leads the Northwest League with a .367 batting average, and is hitting .655 in his last 10 games. Indians coaches have been impressed with his athleticism at third base and his ability to make spectacular defensively plays, although throwing accuracy has been an issue. At 230 pounds, Turner’s stock as a prospect would rise significantly if he were to lose 10 to 20 pounds. There are questions about his work ethic. Seth Spivey is one of Spokane’s most consistent hitters, and his abilities at the plate have been on full display. He’s making the transition to catcher, and returned to Spokane to hone his skills behind the plate after a successful 2014 season, where he hit .332. His hitting abilities will likely take him to the AA or AAA level. He needs to make a leap behind the plate as a defensive catcher in order to be a viable big league option. With four catchers on the roster, Kowalczyk has had little opportunities this season. But he’s shown flashes of potential at the plate as a power hitter this season with two home runs in 56 at-bats. With only two walks this season, his plate discipline needs to improve. He’s been solid defensively, but the knock on Kowalczyk is that he can be robotic at times behind the dish. LeBlanc, the Indians fourth-round pick in 2016, struggled to start the season, but he’s making progress. LeBlanc’s average has risen from .206 to .264 in the last 10 games. He’s struggled after right-handers (.196), but has excelled against left-handers (.400). The Rangers have been impressed with his defense, although he still adjusting to the pro level in that regard. Juan has been a workhorse in the Indians’ bullpen, and has only given up one earned run all season. The right-hander has a nasty changeup, which is his primary strikeout pitch. His efficient pace on the mound has helped him at the single-A level, but it may not be as useful as he progresses further. The lack of velocity on his fastball is a concern. 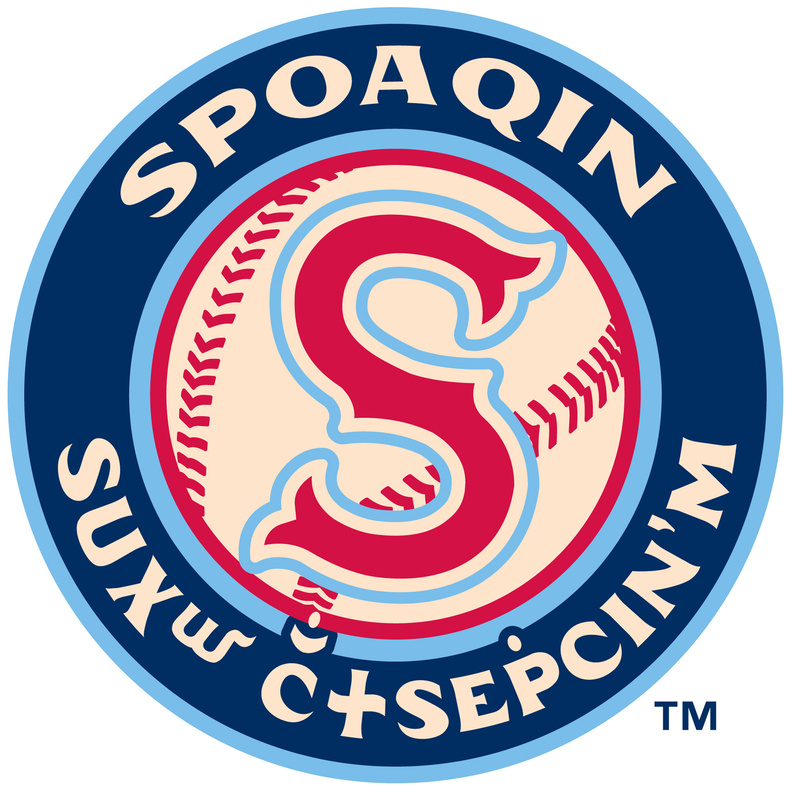 Last night: Spokane won the first game of a three-game series with Vancouver on Monday at Avista Stadium. Xavier Turner led the offense with five RBIs. Read about it here. Standings watch: The Spokane Indians (15-16) are in a three-way tie for second place and only one game back of Everett for first. The Northwest League first half season ends on July 25. Tonight: Spokane takes on Vancouver in game two, with both teams hoping to catch Everett. First pitch is scheduled for 6:30 p.m. Follow @joshhorton22 on twitter for live updates.